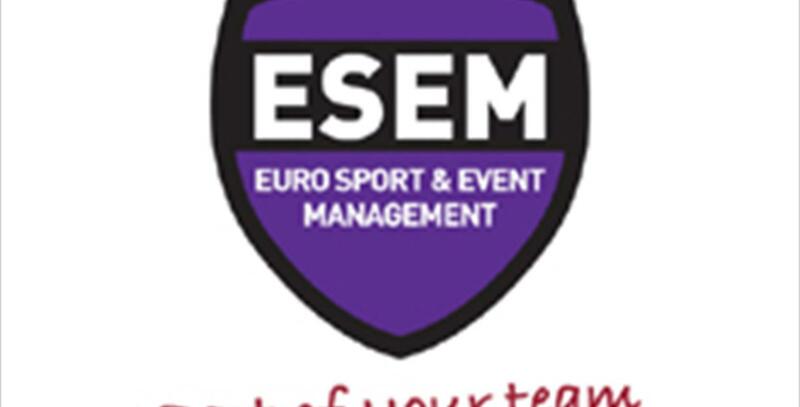 ESEM has built an enviable reputation in both football team handling and the provision of creative and expertly managed conference and incentive events. We pride ourselves on absolute professionalism with a personal touch and have worked right across the continent delivering high quality corporate and sports events on behalf of a number of football clubs and federations as well as many corporate clients. We offer creativity, professionalism and efficiency as standard and with an extensive network of carefully selected suppliers and partners, you can relax safe in the knowledge that your event will run to the high standards you expect. Boasting many years' experience and enthusiastic multilingual staff, with exceptional local knowledge we offer creative tailor-made incentive programmes throughout Spain, including the most popular destinations such as the Costa del Sol, Valencia, Sevilla, Barcelona, Madrid, Balearic & Canary Islands. Take the road towards Marbella, there are two options; the toll road or highway. In both cases, take the exit towards the city center and follow the Avenida Ricardo Soriano.